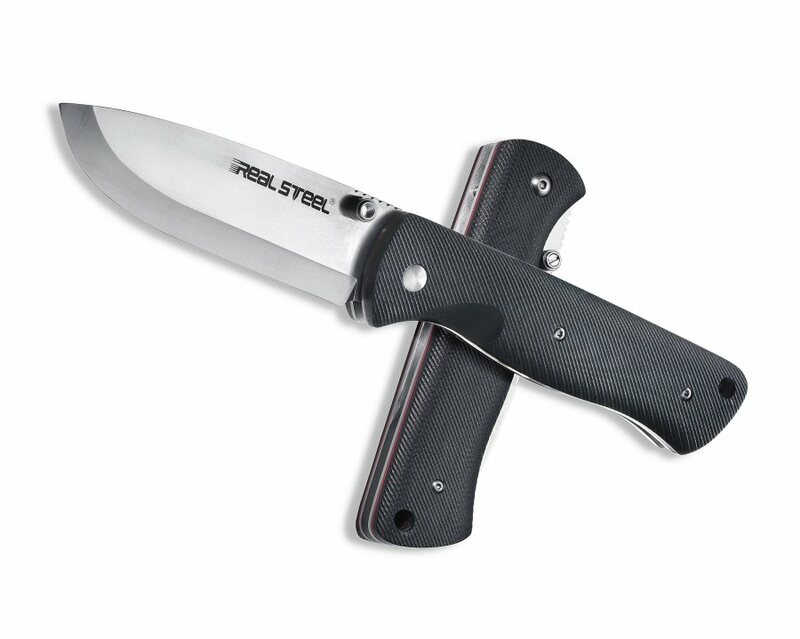 After our RSK Bushcraft Fixed knife has become very popular among knife-friends, we were asked to bring out a foldable version that combines the classical attributes of a Bushcraft knife with the compact size and mobility of a folding knife. This we did and therefore we have used D2 bladesteel for our Bushcraft Folder and the classic Bushcraft Scandi grind. The back of the blade is edged sharp for the use of a fire steel. As a mechanism, we chose the proven liner lock. We reduced the weight through intelligent milling of the steel plates to 185g and contoured shells made of G10 ensure a firm grip even in wet conditions. For convenient carrying we have included a nylon pouch.